nailbox nails your nail needs every month with a premium selection of the must-have nail colours and treatments delivered straight to your door. 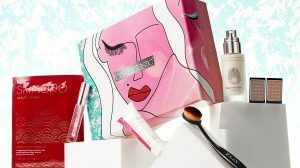 As implied by its name, nailbox is a monthly subscription box service that handles all your needs for nail products. Whatever style or colour you want for your nails, nailbox has it covered. Each box is filled with high quality nail products covering nail polishes of all styles and colours, nail care, nail wraps, nail art, and much more. nailbox collaborates with the leading brands in the industry to ensure that subscribers receive the latest and best colours from the top nail varnish companies. These brands include OPI, NCLA, ESSIE, ORLY, LVX, and Deborah Lippmann. Plus, nailbox carefully researches each month’s box to ensure that you never receive the same colour twice. Within each box, you can expect for 3-4 different nail colours and one or two nail treatments or tools. What’s more, each product is full-sized, so you don’t need to worry about only having enough nail varnish to paint one hand! 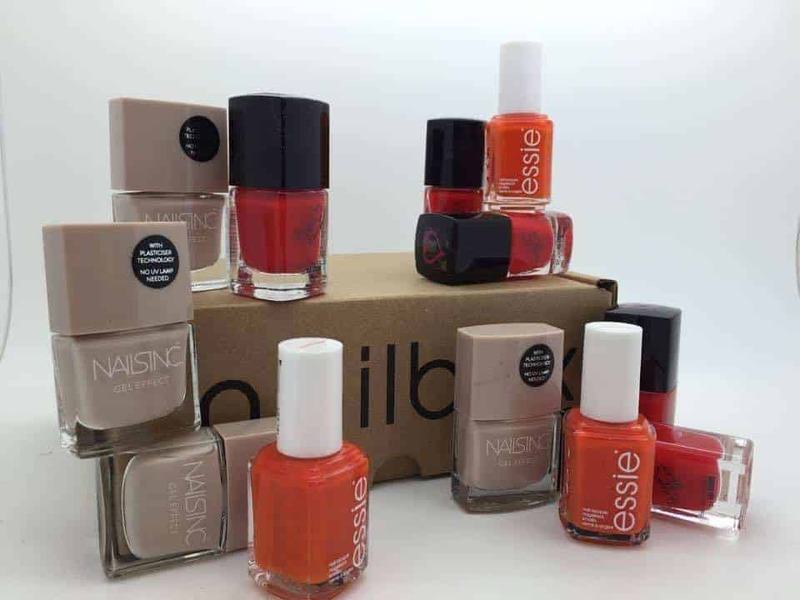 nailbox truly places an emphasis on quality and value for the money – with the total value of each box significantly exceeding the retail price. nailbox delivers throughout the UK, and offers an extremely reliable delivery service. nailbox uses Royal Mail’s 48 Tracked services, you’re likely to receive your box within two working days, but the maximum waiting period is 10 days. Your box will be dispatched on or around the 21st of each month. We’ve found that nailbox offers great value for money with a high-quality luxury box that is guaranteed to give you perfectly manicured nails month after month. Staying up to date with the latest nail trends can be an expensive hobby, and, with nailbox, you are guaranteed the hottest colours from the best brands – but without having to pay high street prices. This box nails it! How would you rate Nailbox ?